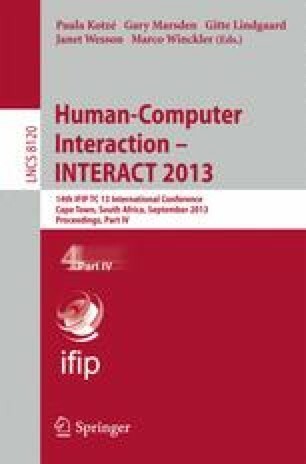 This multidisciplinary paper reports on a large-scale field trial, designed and implemented by a group of social scientists, computer scientists and statisticians, of a new smartphone-based app for the promotion of walking in everyday life. The app, bActive, is designed for a more diverse range of users than the typical active-lifestyle app, since it requires neither additional equipment nor a great deal of commitment to exercise. As a result, it can raise awareness of walking and promote walking amongst those with only a casual or hesitant engagement with the topic. The 6-week randomised controlled trial with 22-40 year-old male participants (N=152) indicates that bActive prompted users to increase the amount of walking they did by encouraging them to value and increase walking that is incidental to normal everyday activities. Longitudinal data analysis showed that use of the app increased walking by an average of 64% but did not find any evidence to suggest that the inclusion of comparative social feedback improves the impact of such apps on male participants.